Like our prenatal care and delivery support, postpartum care is true to the midwifery model of care. All women and families will benefit immensely from several postpartum visits done in the privacy of the home, beginning with one within the first couple days of discharge. 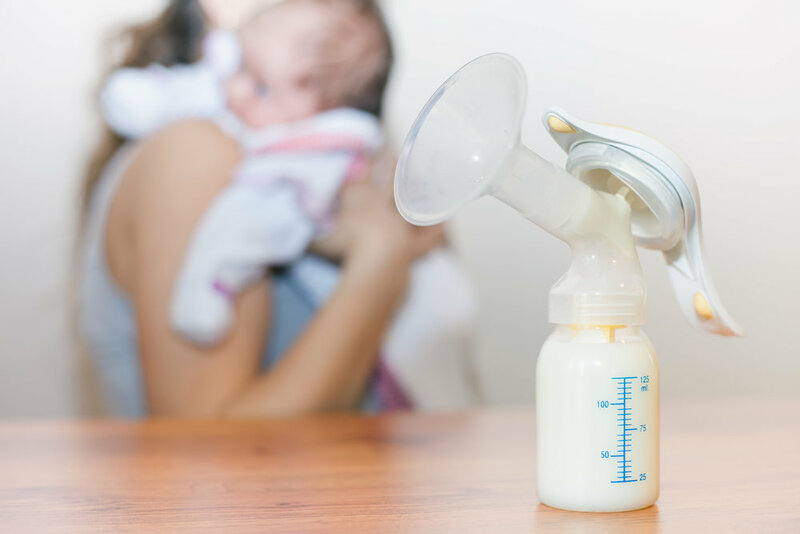 We provide support for the woman's physical recovery from birth, carefully assess newborns for normal behavior, offer highly specialized lactation support, and of course provide plenty of education. All families are welcome to seek lactation support, not just those who have worked with Fika Midwifery for prenatal care & birth.